Donations to VolunteerLinc are multiplied throughout the community. We support all types of organizations addressing important needs in Lincoln or Lancaster County. 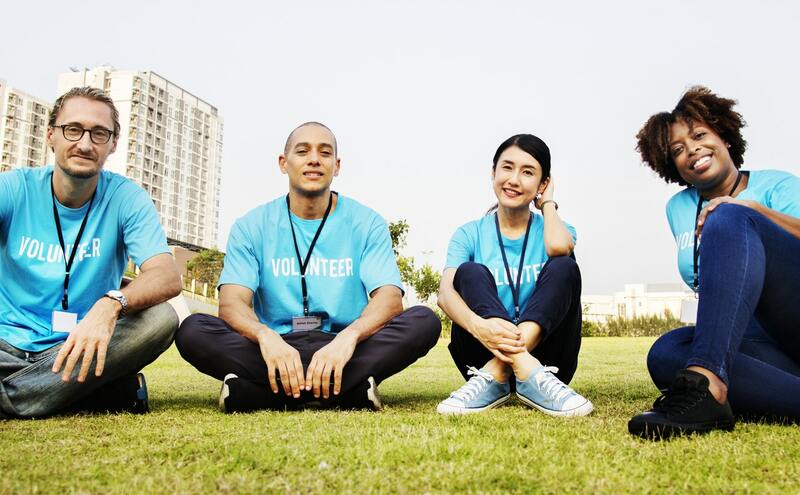 Volunteers we find for nonprofit organizations provide them incredible value. Plus, your contribution supports our programs which include youth, emergency response, diversity, corporate involvement, and business professionals assisting nonprofit management. Of course, all donations are acknowledged and tax deductible.